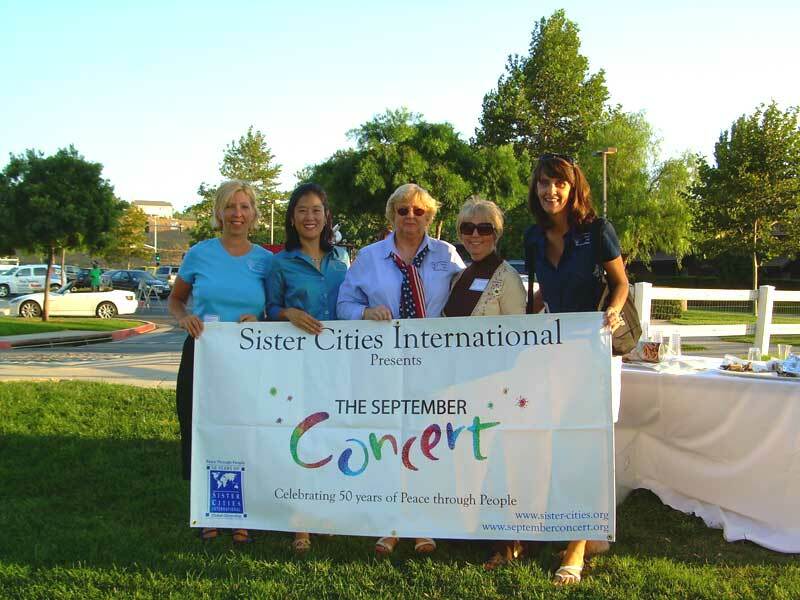 The Temecula Sister City Association - Peace through people. We are looking for volunteers with the planning, preparation and management of our Dutch festival to Temecula. If you're interested in helping, please feel free to contact us at feedback@temeculasistercityassociation.org. 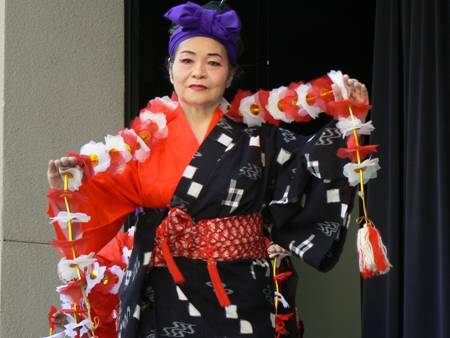 What can you expect at the Children's Matsuri? Well, if you're really like to know, just look at the video below. It's from the 2008 Children's Matsuri. Our next scheduled board meeting will be on Wednesday, March 20, 2019 at 6pm. Please contact us for more information. TSCA is looking for a volunteer or group of volunteers to oversee its student exchange program with our sister city of Daisen, Japan. While knowledge of the Japanese language and culture is helpful, it is not required. For more information, please contact us . Copyright © 2011 Temecula Sister City Association. All rights reserved.